This article is for Sir Arthur Conan Doyle’s character. For other versions of the character see Versions of Sherlock Holmes. Little is known of Holmes’ early life or his family background, save that he is the grand nephew of the French artist Emile Jean Horace Vernet. An estimate of Holmes’s age in “His Last Bow” places his year of birth at 1854; the story, set in August 1914, describes him as 60 years of age. It is also known that in his younger years, Holmes attended at least one of the country’s leading universities … though it cannot be ascertained whether he was an alumnus of Oxford, Cambridge, or both. Sherlock has an older brother, Mycroft, whom the younger Holmes considered to be more intellectually gifted than himself. Mycroft spent much of his life in Her Majesty’s Secret Service. In “The Adventure of the Greek Interpreter“, Sherlock refers to Mycroft as being “[s]even years [his] senior”. If Sherlock date of birth of 1854 is correct, that places Mycroft’s date of birth as 1847. At the age of 20, Holmes was to find his life’s calling. For it was in that year that he began his illustrious career as the world’s first consulting detective, taking his first case…which his future friend and companion Dr John Watson would come to title, in his chronicles of Holmes’ endeavours, “The Adventure of the Gloria Scott“. His study of science at university having informed his already keen mind and powers of observation, Holmes employed a process of deductive reasoning in his work, with great success. In early 1881 he is presented as an independent student of chemistry with a variety of very curious side-interests, almost all of which turn out to be single-mindedly bent towards making him superior at solving crimes. In another early story, “The Adventure of the Gloria Scott”, more background on what caused Holmes to become a detective is presented: a college friend’s father complimented him very highly on his deductive skills. In “The Adventure of the Greek Interpreter“, Holmes states that his grandmother was the sister of the French painter “Vernet” (presumably Horace Vernet). Knowledge of Botany – Variable. Well up in belladonna, opium, and poisons generally. Knows nothing of practical gardening. Knowledge of Sensationalism – Immense. He appears to know every detail of every horror perpetrated in the century. Later stories make clear, however, that the above list is misleading, and that Holmes, who has just met Watson, is pulling Watson’s leg. Two examples: despite Holmes’ supposed ignorance of politics, in “A Scandal in Bohemia” he immediately recognises the true identity of the supposed Count von Kramm as Wilhelm Gottsreich Sigismond von Ormstein, Grand Duke of Cassel-Feldstein and hereditary King of Bohemia. Regarding non-sensational literature, his speech is replete with references to the Bible, Shakespeare, and even Goethe. This is somewhat inconsistent with his scolding Watson for telling him about how the Earth revolved around the Sun, instead of the other way around, given that Holmes tried to avoid having his memory cluttered with information that is of no use to him in detective work. Holmes is also a competent cryptanalyst. He relates to Watson, “I am fairly familiar with all forms of secret writing, and am myself the author of a trifling monograph upon the subject, in which I analyse one hundred and sixty separate ciphers”. One such scheme is solved in “The Adventure of the Dancing Men”, which uses a series of stick figures. Holmes seems convinced that he is superior to both of them, while Watson expresses his admiration of the two characters. It has been suggested that this was a way for Conan Doyle to pay some respect to characters by writers who had influenced him, while insisting that his is an improvement over them. However, Holmes pulls a very Dupin-esque mind reading trick on Watson in “The Adventure of the Cardboard Box” (repeated word for word in the story, “The Adventure of the Resident Patient“, when “The Cardboard Box” was removed from theMemoirs), and, to a lesser extent, in “The Adventure of the Dancing Men“. In “The Adventure of the Second Stain“, Dr Watson says that after his long career, Holmes moved to the Sussex Downs and took up beekeeping. But even in “retirement” Holmes would again come to the aid of his country as the First World War approached. In 1914, at the age of 53, he was instrumental in the capture and arrest of a Prussian spy known as Von Bork. The Von Bork case seems to have been Sherlock Holmes’ last bow. Following the arrest, Holmes returned to his life of seclusion in Sussex to live out his life in peace and solitude, keeping bees and eventually publishing a manual on the subject. The details of his later life and death are not known, but he lives on to this day through the records of his thrilling cases, and will always be remembered and regarded as the “World’s Only Consulting Detective”. Nevertheless, Watson was very typical of his time in not considering a vice Holmes’ habit of smoking (usually a pipe) heavily, nor his willingness to bend the truth and break the law (e.g., lie to the police, conceal evidence, burgle and housebreak) when it suited his purposes. In Victorian England, such actions were not necessarily considered vices as long as they were done by a gentleman for noble purposes, such as preserving a woman’s honor or a family’s reputation (this argument is discussed by Holmes and Watson in “The Adventure of Charles Augustus Milverton“). Since many of the stories revolve around Holmes (and Watson) doing such things, a modern reader must accept actions which would be out of character for a “law-abiding” detective living by the standards of a later time. (They remain staples of detective fiction, being done in a good cause.) Holmes has a strong sense of honour and “doing the right thing”. Holmes can often be quite dispassionate and cold; however, when hot on the trail of a mystery, he can display a remarkable passion given his usual languor. He has a flair for showmanship, and often, he prepares dramatic traps to capture the culprit of a crime which are staged to impress Watson or one of the Scotland Yard inspectors (as at the end of “The Adventure of the Norwood Builder“). He also holds back on his chain of reasoning, not revealing it or only giving cryptic hints and surprising results, until the very end, when he can explain all of his deductions at once. Holmes does have an ego that sometimes seems to border on arrogance; however, his arrogance is usually deserved. He seems to enjoy baffling the police inspectors with his superior deductions. Holmes is usually quite content to allow the police to take the credit for his work, with Watson being the only one to broadcast his own roles in the case (in “The Adventure of the Naval Treaty“, he remarks that of his last fifty-three cases, the police have had all the credit in forty-nine), although he enjoys receiving praise from personal friends and those who take a serious interest in his work. Although he initially needed Watson to share the rent of his comfortable residence at 221B Baker Street we are told in “The Adventure of the Dying Detective” (when he was living alone) “I have no doubt that the house might have been purchased at the price which Holmes paid for his rooms” suggesting he had developed a good income from his practice, although it is never revealed exactly how much he charges for his services. It is possible, however, that he charges based on the client’s ability to pay in “The Adventure of the Final Problem“, Holmes states that his services to the government of France and the royal house of Scandinavia had left him with enough money to retire comfortably, while in “The Adventure of Black Peter” Watson notes that Holmes would refuse to help the wealthy and powerful if their cases did not interest him, while he could devote weeks at a time to the cases of the most humble clients. Certainly, in the course of his career Holmes had worked for both the most powerful monarchs and governments of Europe (including his own) and various wealthy aristocrats and industrialists, and also been consulted by impoverished pawnbrokers and humble governesses on the lower rungs of society. Holmes is generally quite fearless. He dispassionately surveys horrific, brutal crime scenes; he does not allow superstition (as in The Hound of the Baskervilles) or grotesque situations to make him afraid; and he intrepidly confronts violent murderers. He is generally unfazed by threats from his criminal enemies, and indeed Holmes himself remarks that it is the danger of his profession that has attracted him to it. Finally, Holmes does have capacities for human emotion and friendship. He has a remarkable capacity to gently soothe and reassure people suffering from extreme distress, a talent which comes in handy when dealing with both male and female clients who arrive at Baker Street suffering from extreme fear or nervousness. He also has a close personal friendship with Watson, whose near-death at the hands of a counterfeiter in “The Adventure of the Three Garridebs” elicits grief and anger from Holmes. Over time, Holmes’ relations with the official Scotland Yard detectives goes from cold disdain to a strong respect. Holmes occasionally uses addictive drugs, especially when lacking stimulating cases. Modern readers of the Holmes stories are apt to be surprised by this, though Watson describes this as Holmes’ “only vice”. Holmes believes the use of cocaine stimulates his brain when it is not in use. He is a habitual user of cocaine, which he injects in a seven-per-cent solution using a personal syringe that he keeps in a Morocco leather case. Holmes is also an occasional user of morphine but expressed strong disapproval on visiting an opium den. These drugs were legal in late 19th-century England. Both Watson and Holmes are continual tobacco users, including cigarettes, cigars, and pipes, though this was not an uncommon habit during this era. Holmes is an expert at identifying tobacco-ash residues, having penned a monograph on the subject. Dr Watson strongly disapproves of his friend’s cocaine habit, describing it as the detective’s “only vice” and expressing concern over its possible effect on Holmes’ mental health and superior intellect. In “The Adventure of the Missing Three-Quarter“, Watson claims to have “weaned” Holmes off drugs. Even so, according to his doctor friend, Holmes remains an addict whose habit is “not dead, but merely sleeping”. In one story, “The Adventure of Charles Augustus Milverton“, Holmes is engaged to be married, but only with the motivation of gaining information for his case. He clearly demonstrates particular interest in several of the more charming female clients that come his way (such as Violet Hunter of “The Adventure of the Copper Beeches“, whom Watson thought might become more than a client to Holmes). However, the context implies that Holmes found their youth, beauty, and energy (and the cases they bring to him) invigorating, as opposed to an actual romantic interest, as Holmes inevitably “manifested no further interest in her when once she had ceased to be the center of one of his problems”. If he was able to turn on a certain amount of charm, as indicated by these episodes, there is no indication of a serious or long-term interest apart from the case of Adler. Watson states that Holmes has an “aversion to women” but “a peculiarly ingratiating way with [them].” Holmes stated “I am not a whole-souled admirer of womankind.” His dislike may have stemmed from the fact he found “the motives of women… so inscrutable… How can you build on such quicksand? Their most trivial actions may mean volumes… their most extraordinary conduct may depend upon a hairpin.” This perceived resistance to his deductive processes may have annoyed him. On the other hand, it may be noted that the landlady, Mrs Hudson, is never actually described. Another point of interest in Holmes’ relationships with women, is that the only joy he gets from their company is the problems they bring to him to solve. In “The Sign of Four”, Watson quotes Holmes as being “an automaton, a calculating machine.” this references Holmes’ disinterest in relationships with women in general, and clients in particular, as Watson state that “there is something positively inhuman in you at times”. Watson writes in “The Adventure of the Dying Detective” that Mrs Hudson is fond of Holmes in her own way, despite his bothersome eccentricities as a lodger, owing to his “remarkable gentleness and courtesy in his dealings with women.” Watson notes that while he dislikes and distrusts them, he is nonetheless a “chivalrous opponent”. Holmes cannot be said to be misogynistic, given the number of women he helps in his work, but it may be that his own detached and analytical personality is annoyed by their excessively emotional (from his perspective) natures. Watson, on the other hand, has a perhaps justifiable reputation as a ladies’ man, boasting in The Sign of Four of “an experience of women which extends over many nations and three separate continents.” In addition, he speaks favorably of some women indeed, in virtually all the longer stories he remarks on the exceptional beauty of at least one female character and actually married one, Mary Morstan of The Sign of Four. The Barbican Centre is a performing arts centre in the City of London and the largest of its kind in Europe. 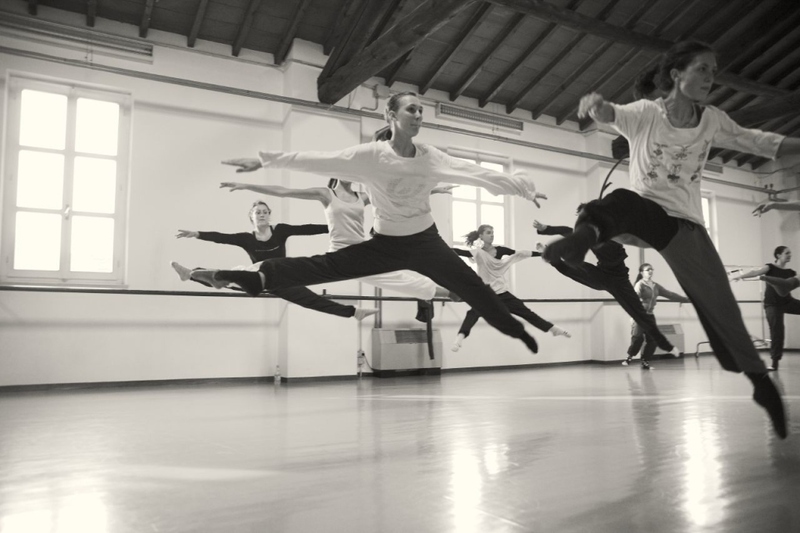 The Centre hostsclassical and contemporary music concerts, theatre performances, film screenings and art exhibitions. It also houses a library, three restaurants, and a conservatory. The Barbican Centre is member of the Global Cultural Districts Network. With its cheering crowds and fancy dress fundraisers, the London Marathon is our very own world-famous running race. Covering 26.2 miles and shutting down roads left, right and centre, it takes over the city for one weekend every April. Here’s all you need to know about running the London Marathon 2016, whether you’re a road-pounding-pro or a newbie in a Disney costume. When is the London Marathon? This year’s marathon takes place on Sunday April 24 2016. 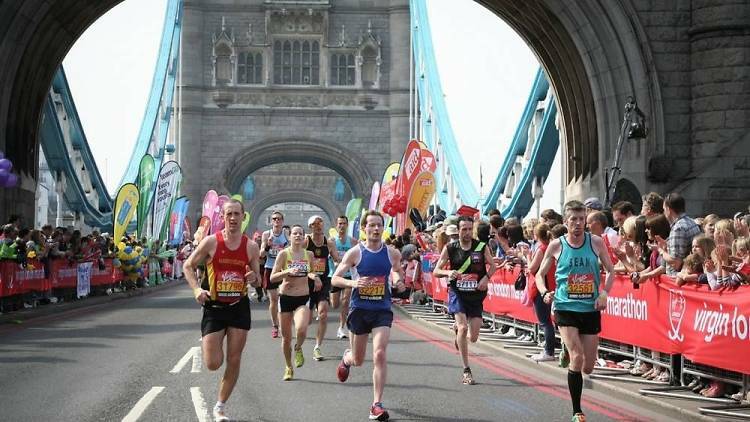 Attracting professionals, celebrities and some truly impractical outfits, the London Marathon is a 26.2 mile race around the streets of London. One of the key London events in spring, it attracts just as many supporters as participants, and the atmosphere on the day is something truly special. Those who’d like to run can enter by ballot or take up a fundraising place via their favourite charity. The route starts south of the Thames and passes through Greenwich before crossing the river over Tower Bridge. It then continues through central London before finishing in glory in front of Buckingham Palace. Check out our spectator route below for more details. Art and science are entities that, at some point, inevitably become intertwined. Think of it like this: after a scientific discovery or technological advancement—and its practical implementation—has become commonplace, society will begin to use the advancement for aesthetic and artistic purposes. Such is the case with photography. Throughout the century in which the camera became more and more prevalent, a great divide formed between those who saw the scientific uses of photographic technology and those who viewed photography solely as an artistic medium. Check out the infographic below for more about the history of photography in society. When you’re done, take a moment to reflect on the fact that such technology used to be considered absolutely mind-boggling—and now we use it to take pictures of our breakfast. Even though many of us yearn all year round for the warm feeling of the white sandy beach between our toes, if you’re anything like me, then you get bored by about the third day – there’s only so much reading, listening to music and lounging around that can be done! It’s now time to start planning that summer holiday, and why not try something a little different this year? These adventure trips offer a once in a lifetime opportunity that will have you throwing away your beach mat quicker than you can say “holiday”. Most lone travellers fear the words ‘single supplement’ and, well, who can blame them? The thought of forking out extra cash just because they want to explore alone can make an affordable holiday quickly become out of price reach. Check out these two adventure trips perfect for solo travellers – who don’t charge any extra supplement fees! Two Central American countries off in one trip: a 15-day Panama and Costa Rica adventure trip means you’ll start in the Old Panama City exploring the ancient Spanish settlement, before rubbing shoulders with the indigenous Emberá Indians as you explore the dense jungle of the Chagres National Park on a dugout canoe. Later, you’ll fly to Cost Rica to climb the Arenal volcano, spotting spider monkeys and sloths as you go. Finishing the tour in the cow-boy friendly Carara National Park, experiencing steamy sulphur water ponds, bubbling mud pools and the iconic white sandy beaches — where you have a final chance to top up your tan. Book thorough Solo Holidays with an all-inclusive packages, including flights, starts at £2,999. Over 12 days you will experience a journey along an ancient trade route in and out of Bhutan that only the lucky few have ever seen. Trekking through the thickly dense rhododendron forests on foot, stopping off to drink with the local yak herders, whilst snapping spectacular views of the peaks which border Tibet. 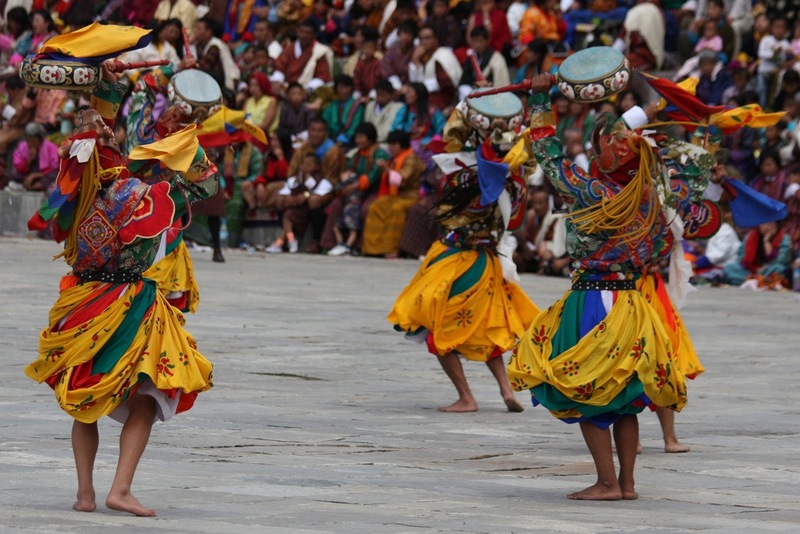 Check out the time of year you want to visit to make sure you don’t miss Bhutan’s colourful festivals full of masked dancers and rhythmic drum beats. If you’re lucky enough to be able to traverse unknown lands with a plus-one at your side, then try these destinations which offer an abundance of excitement and relaxation amidst some of the world’s most romantic backdrops. This romantic cruise will take you on a sailing adventure through the sleepy rivers of Venice, allowing you to roam the hills of Italy on two wheels during the day, and stopping over in a river cruise barge at night. After a luxury four course dinner and wine, slip into your private cabin, wake up and repeat — a happy haven for those hopeless romantics! Book through Wheel2Wheel Holidays and 7 nights start at £799 per person. Hone your racket skills at the 5 star Cornelia Diamond Resort & Spa in Antalya, South Turkey. Both group and private tennis coaching sessions are included in this luxurious seven night stay. This trip offers you the opportunity to learn (or improve!) a skill whilst making friends for life, all comfort of an indulgent resort. After you’ve relaxed with a couples full-body massage in the spa to soothe those aching muscles, why not book one of the many excursions out to visit the nearby Perge, Aspendos and Manavgat waterfalls, and the ancient theatre of Anatolia. 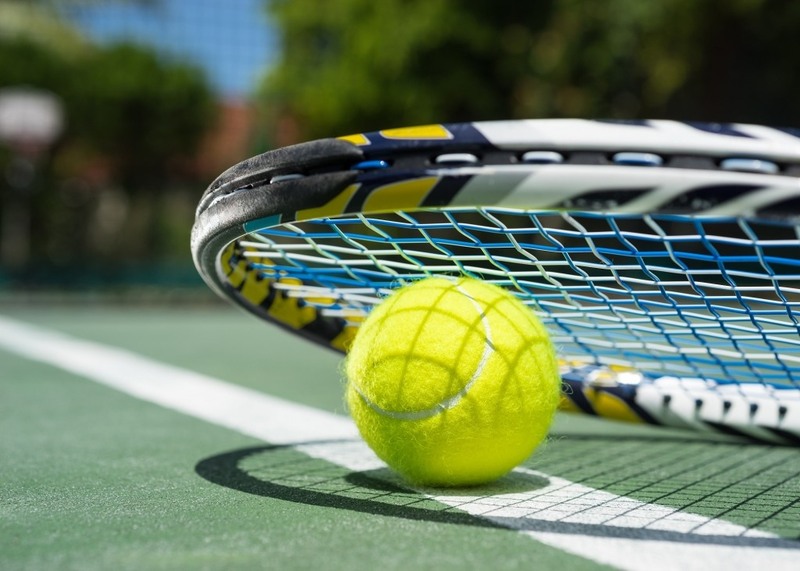 Book through 5 Star Tennis Holidays, where prices start from £1150 including flights. This seven night horse riding experience, offers a guaranteed four hours of riding per day through the wild African terrain. Your day will start will a traditional African breakfast watching the sunrise on the veranda, then first stop is riding out into the game reserve to spot as many animals as you can, from wild rhino, waterbuck, giraffes, oryx, zebra and hyenas. Spend the evening relaxing with a complimentary muscle massage in your very own private lodge looking over the African game reserve – this holiday is an ideal opportunity for both experienced riders and non-riders alike. 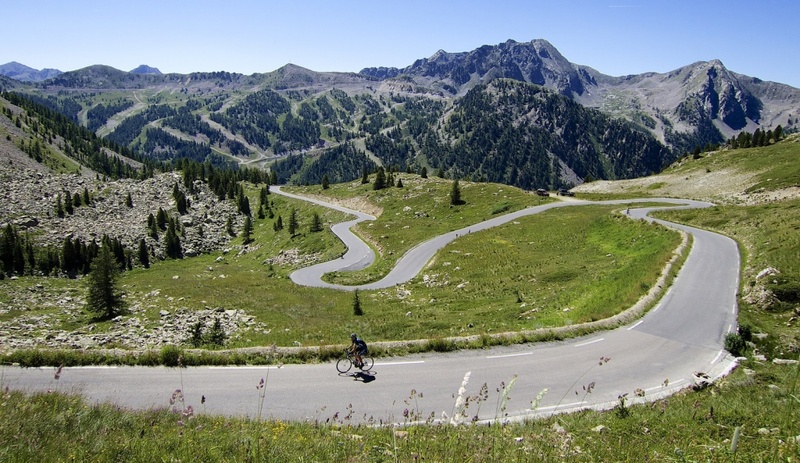 Prices start from £1,134 per person and you can book your place through in the saddle. The Dalmatian coast offers some of world’s best conditions for extreme water sports such as white water rafting, sea kayaking and canoeing through some of Croatia’s exhilarating caves and waterfalls. When the children aren’t being entertained in the 100 km of river, you can take the opportunity to visit some of Croatia’s most celebrated historic sites, such as Diocletian’s Palace in Split and the Old Town of Dubrovnik. With a minimum age of 8 and prices starting from as low as £765 (without flights), Explore offers an affordable solution to family adventure holidays. It is given that milk from genetically modified cows present an increased risk of cancer. 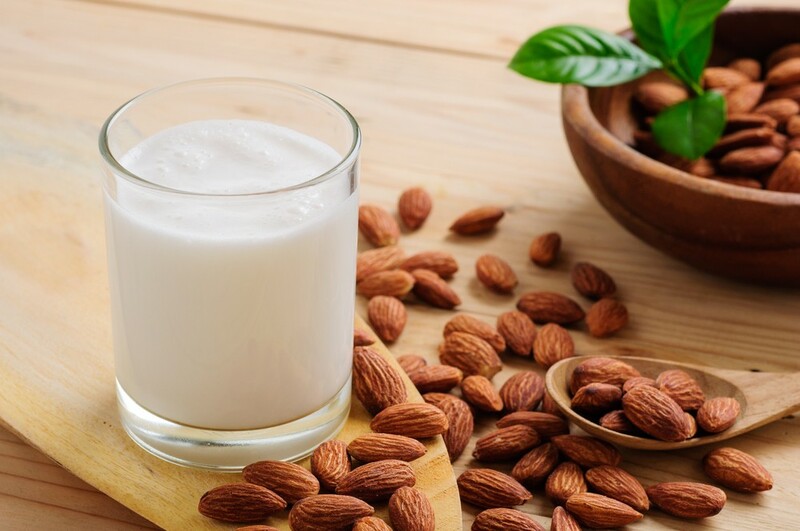 However, it should be noted that milk produced through the natural process also contains risk factors that can lead to the onset of cancer diseases. Studieshave shown guys who consume at least 2 servings of milk daily exhibit an increased 34% risk of developing prostate cancer. 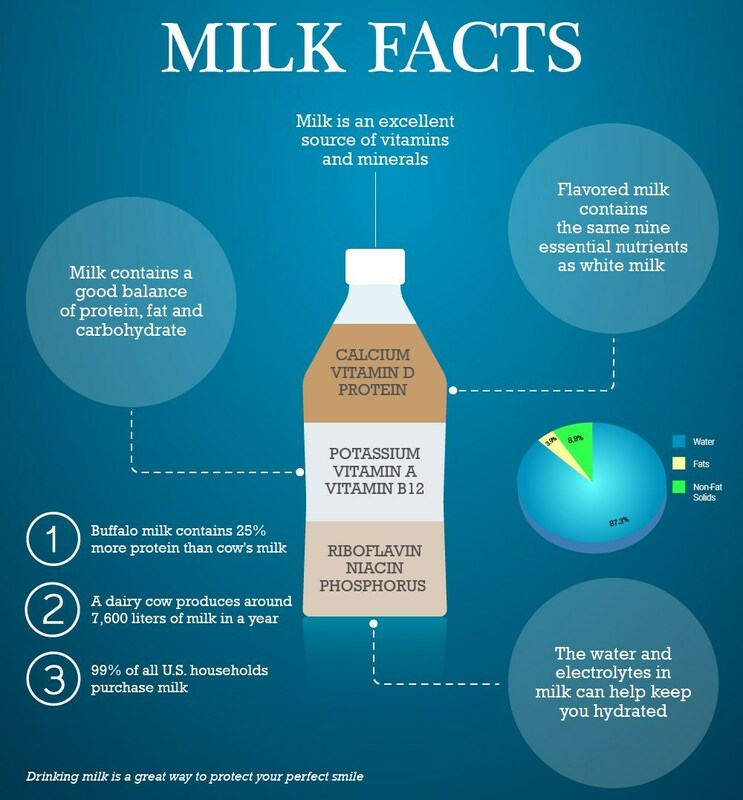 On the other hand, the lactose content of milk also escalated the risk of ovarian cancer in women.